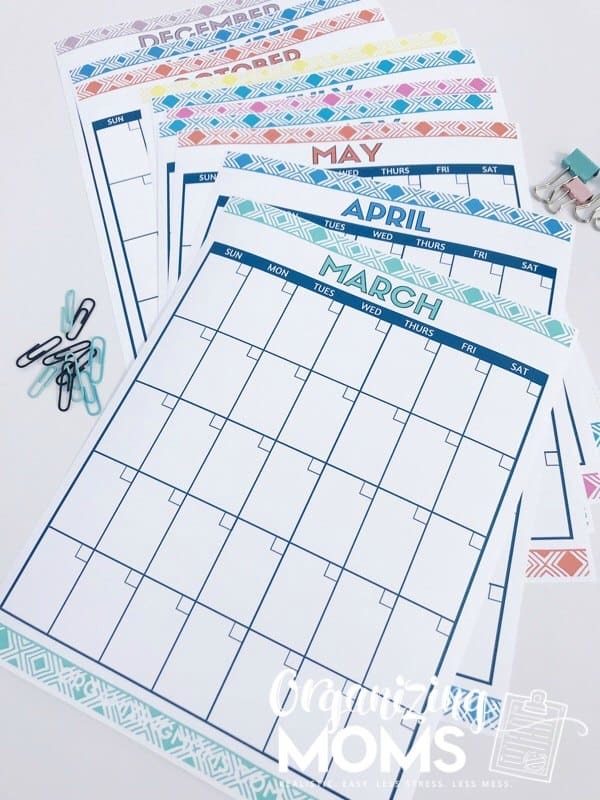 Sometimes you just need some cute calendars to help you get motivated and plan out your year. That’s why I made these free monthly calendars to print out. 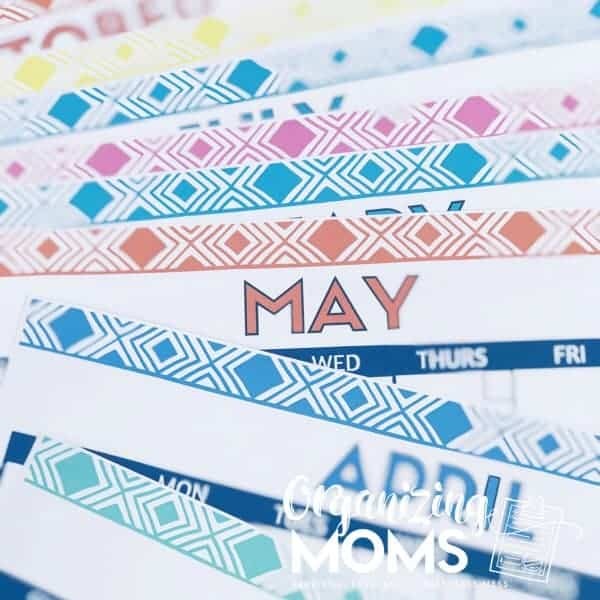 Being able to see the month at a glance can help you envision what your schedule will look like, and help you make the most of your time. 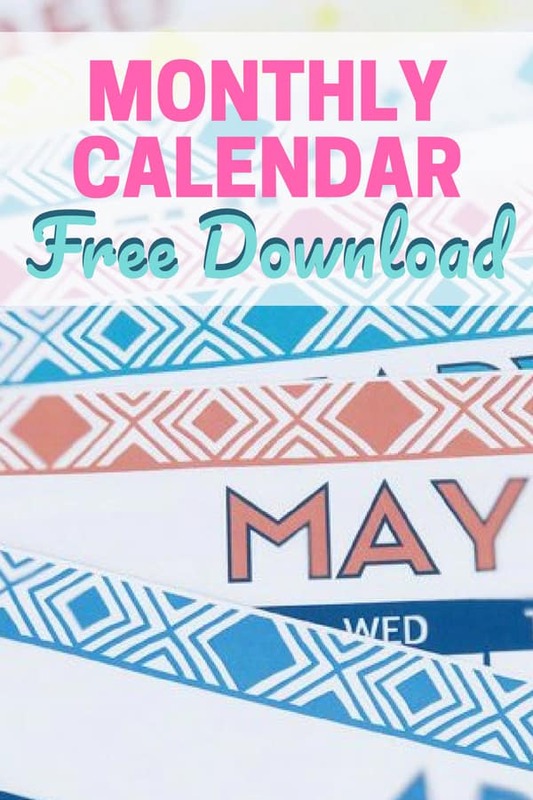 These free calendar PDFs come in happy colors to bring a little brightness to your days. They are undated, so you can use them for years to come! Meal planner – Chart out all of your meal ideas for the month, and make menu planning a breeze. If you can come up with a month’s worth of meal ideas, you can re-use the plan next month too! Chore tracker – You could use these as chore trackers for yourself or for your children. 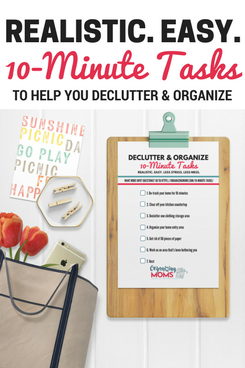 For each day, you could write in a specific chore, or just keep track of whether or not the daily chores were completed. 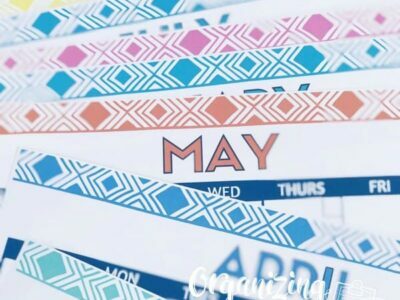 Health/symptom tracker – Keep track of any medical conditions or symptoms with these blank calendars. Bring them with you to your next doctor’s appointment so your doctor can see if there’s a pattern to your symptoms. Family calendar – Use these as a central place to keep track of all of your family’s appointments and activities. Study schedule – Write down due dates, study plans, and more to help you keep up with any classes you’re taking. Exercise tracker – Log your daily exercise, miles run, weights lifted, or whatever else you might do to stay fit! 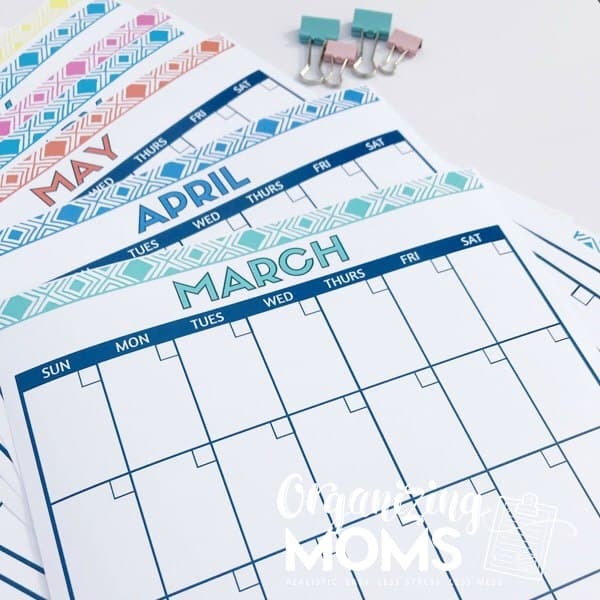 How will you use your printable monthly calendars? WANT TO REMEMBER THIS? SAVE IT TO YOUR FAVORITE PINTEREST BOARD!